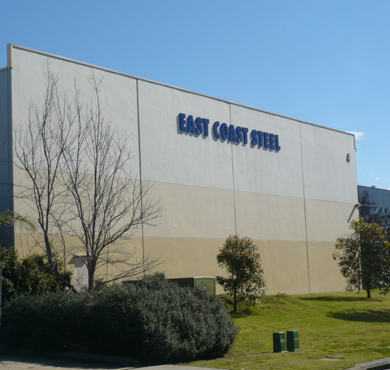 East Coast Steel was originally established to provide a specialist slit coil service to local manufacturing industry in New South Wales. Today, after many years of strong sales growth our product lines have grown to include sheet, bulk coil and stainless steel. Operating from a modern steel service centre with slitting, cut to length and guillotining equipment, we now supply steel to customers Australia wide. The growth and success of East Coast Steel is a reflection of the efforts of our loyal, enthusiastic and talented office, sales and production teams.